Not sure where to begin? 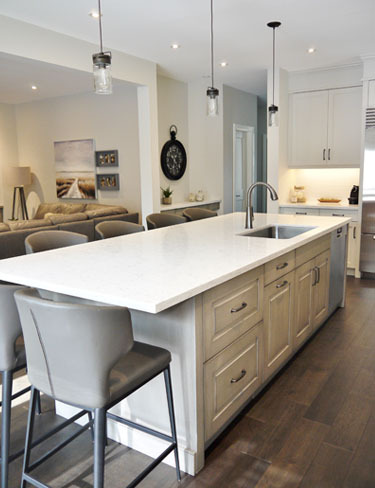 Our designers are available to make your experience an enjoyable one, while truly understanding your needs to create a kitchen that fits your lifestyle. Marcon brings to our client’s a full service design experience. Beginning with the initial consultation, moving towards concept design and material selection, through to the implementation and installation phase. Marcon is with you every step of the way.